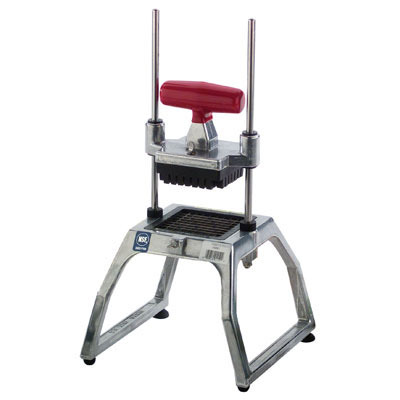 Redco Oyster King - J.D. 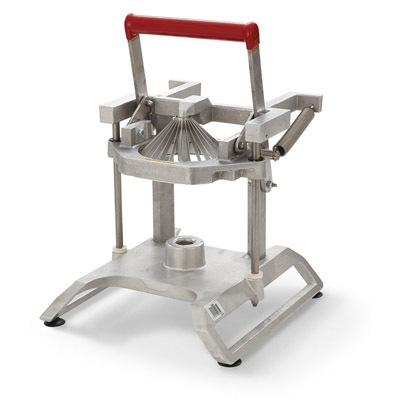 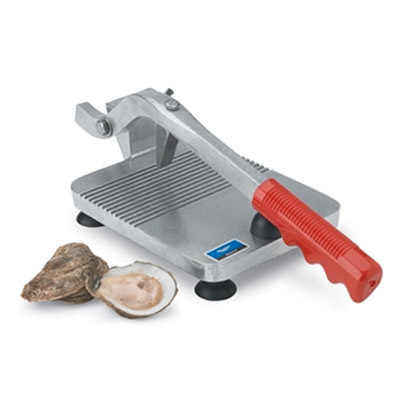 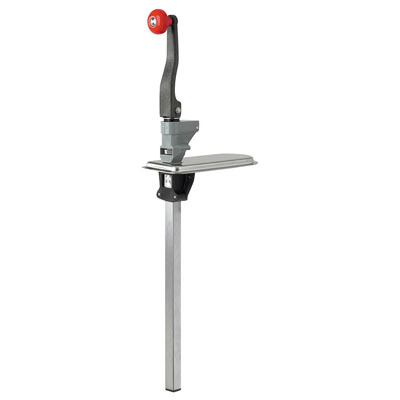 Honigberg International, Inc.
You’ll reduce labor costs and increase volume with the Redco® Oyster King™ by opening oysters and clams with one simple, safe stroke. 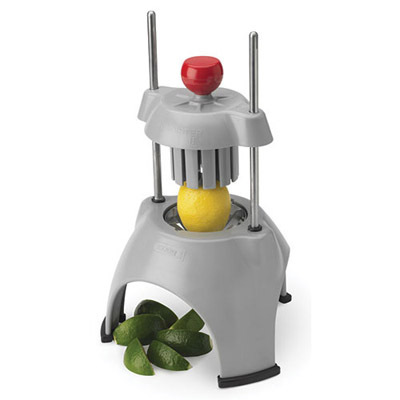 For parts information, please refer to the user manual for this product.